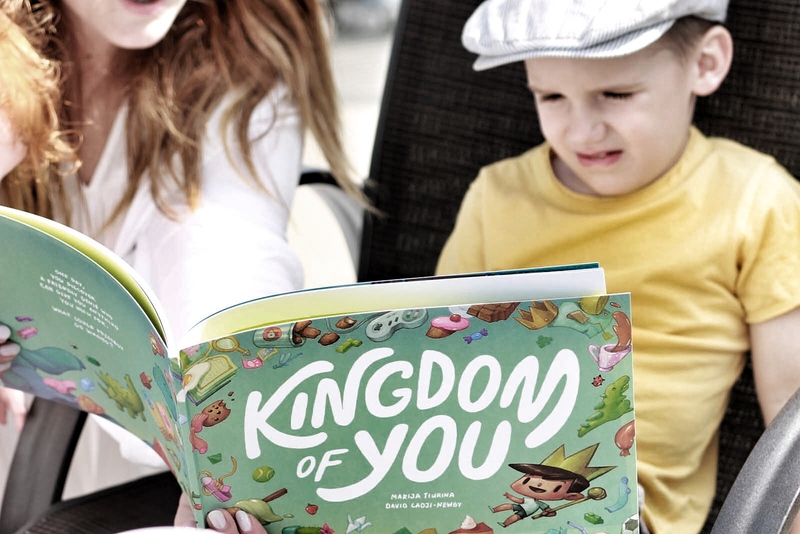 I recently had the opportunity to customize a book, called Kingdom of You, for my nephew, Seth. 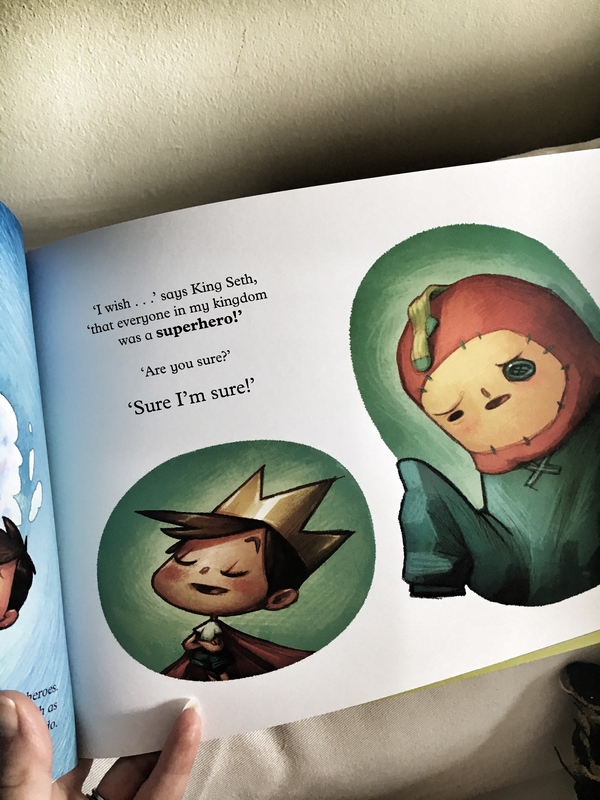 The latest read from Wonderbly.com (formerly Lost My Name), continues the tradition of setting the kid in your life up as the protagonist, allowing you to choose the main character’s name and hair colour and to incorporate some of their favourite things. 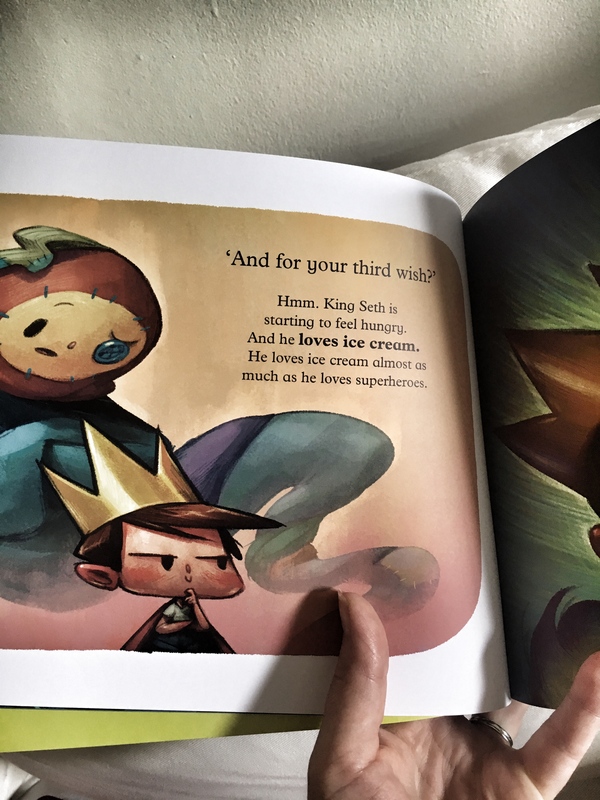 In Seth’s case, it was superheroes and ice cream! 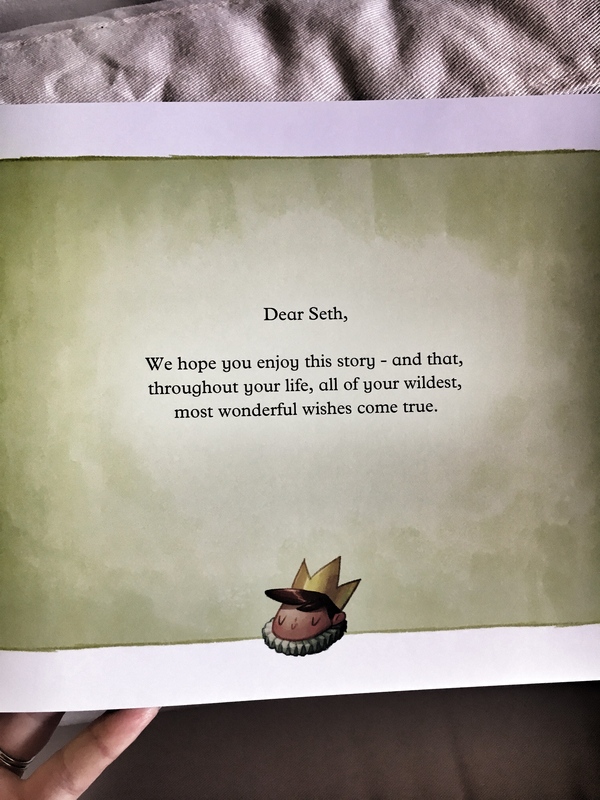 We gave it to him this past weekend and, while I thought he would like it, he actually squealed with delight at some parts–a definite success! 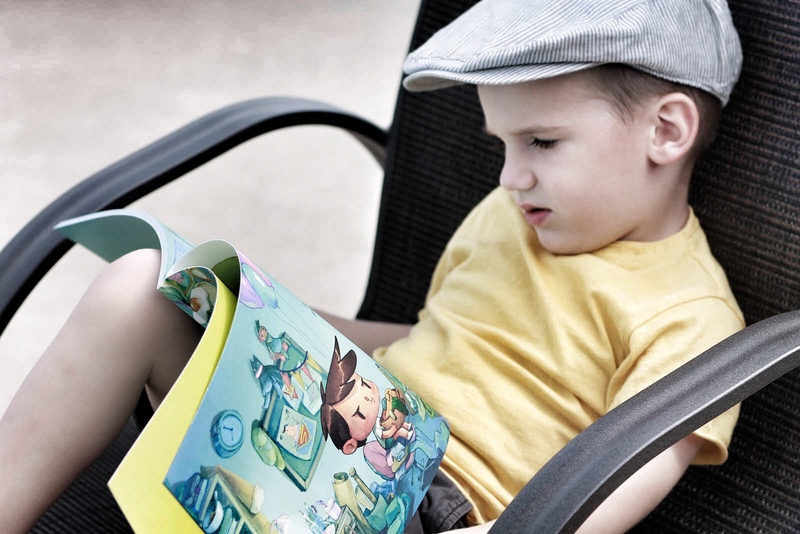 The story kept him, Viggo and Gigi riveted right through to the end and the illustrations are cute and colourful. 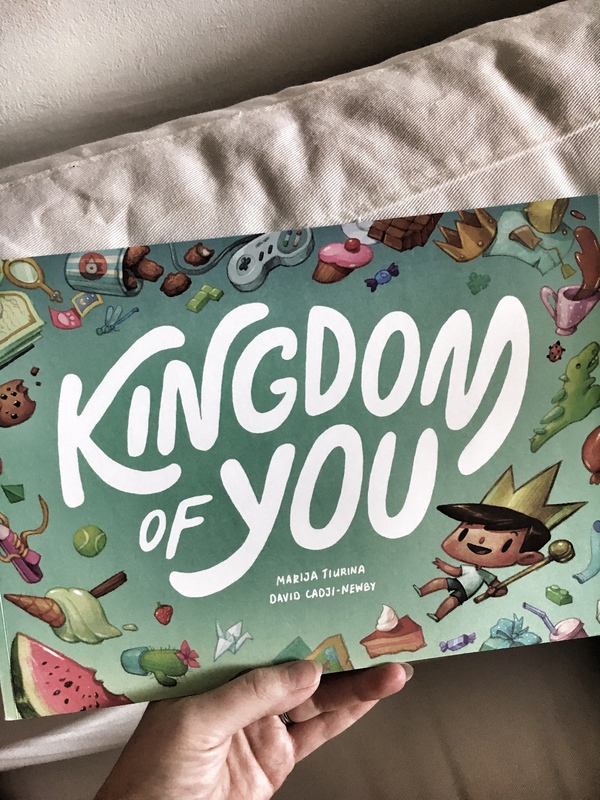 I would recommend this book to anyone looking for a unique and thoughtful children’s gift. The one thing the publishers need to change as soon as possible, is that red hair is not one of the hair colours available so unfortunately, the Costanzo kids are missing out on this one!